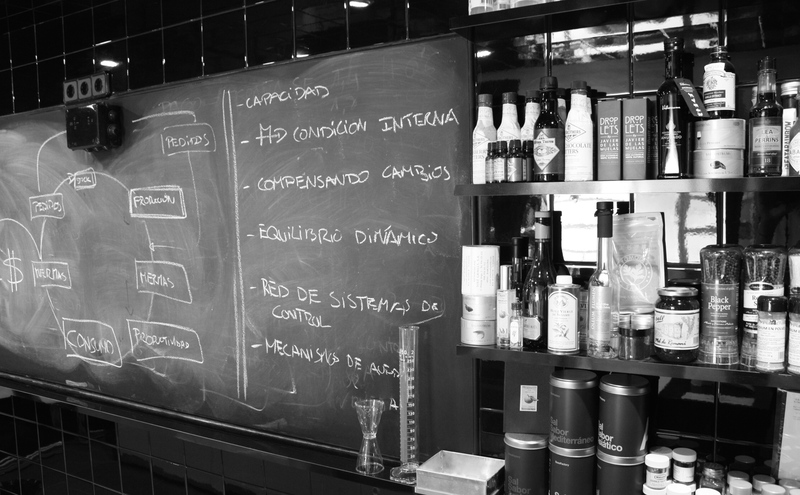 The “Academia Gastronómica de Barcelona” attempts to meet the needs of the culinary sector, offering restaurants, chefs, businesses and professionals a permanent technical and scientific gastronomic consulting assistance. Under the same umbrella of “Science and Cooking”, we deliver gastronomy courses and workshops with a high technical and scientific content. They are exclusive courses designed for professionals who need to have a deep knowledge of ingredients and techniques, but they are also suitable activities for professionals and food lovers who wish to have an insight into the science behind cooking. We have a complete gastronomy library with more than 700 titles, available for professionals for lending and consulting.